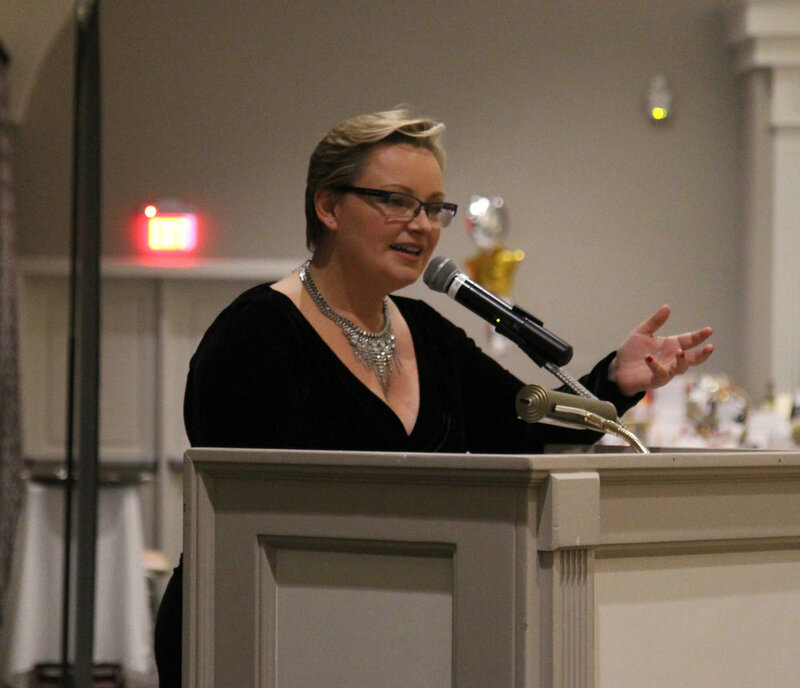 Our annual Fall Gala is our largest school fundraiser of the year, raising much needed funds to support the growth of our school. 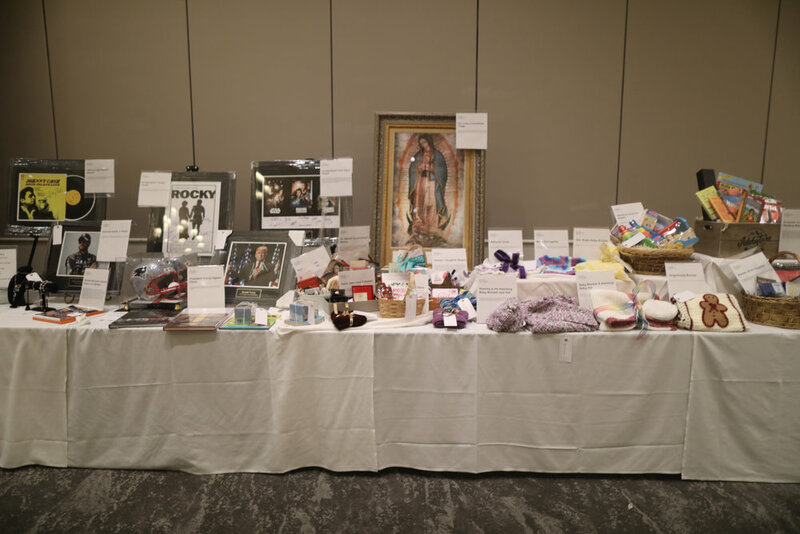 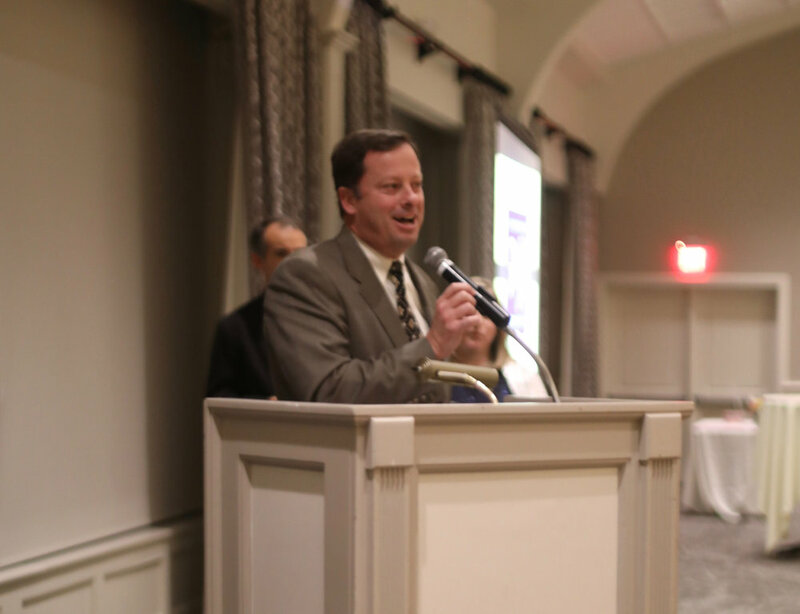 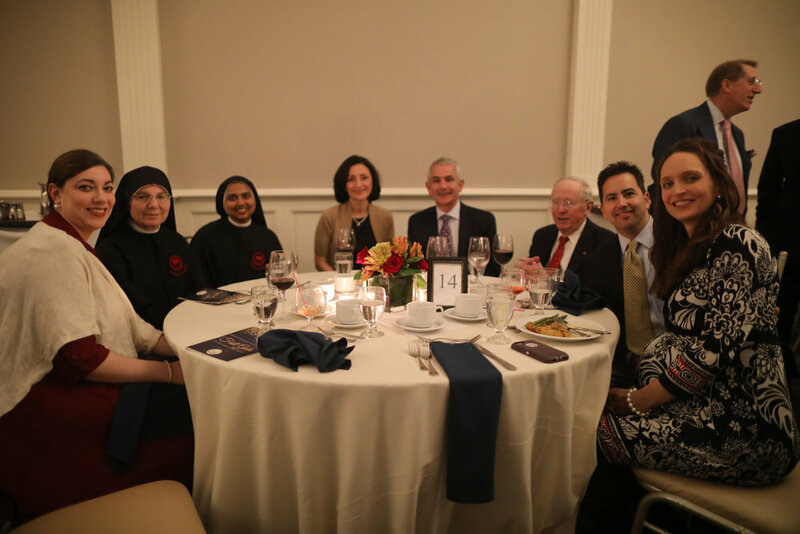 Families and new friends of Regina Pacis Academy attend a wonderful evening with dinner, an open bar, dancing, and an auction to support this fundraising event. 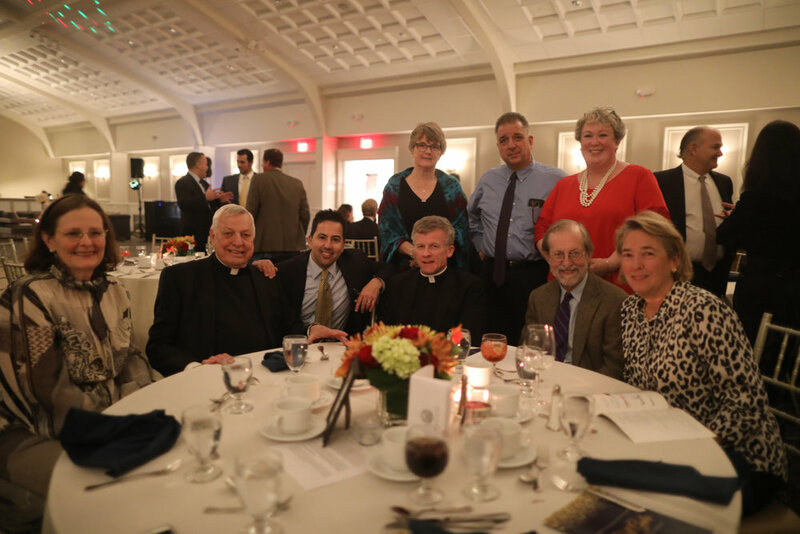 This year, our Fall Gala - An Enchanted Autumn Evening - took place on Saturday, November 10, 2018, at Serafina at the Italian Center in Stamford, CT.